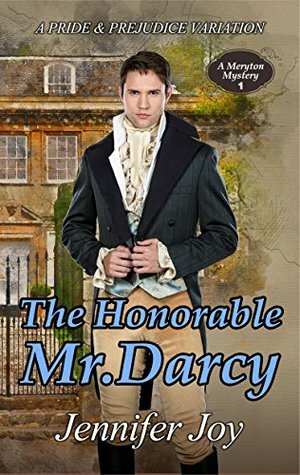 The Inseparable Mr. and Mrs. Darcy by Jennifer Joy, narrated by Nancy Peterson, takes place after the first two in this mystery series, and I would recommend reading these books in order. I love Joy’s turn of plot and her characterizations of Mr. Darcy and Lizzy Bennet. As grief appears to weigh very heavily on Mr. Bennet, Lizzy and Darcy must navigate their engagement and desire for a quick union. 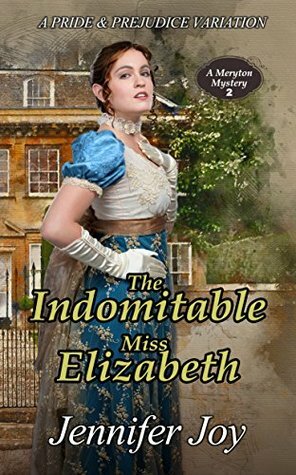 A secret correspondence is discovered, and Lizzy is concerned about the influence of her sister on Miss Darcy, who is taken with the cute pup Lydia has adopted. But is her father merely ill with grief, is Mr. Collins plotting to gain his inheritance earlier, and is Lydia planning to tie her matrimonial fortunes to Miss Darcy? Joy is adept at creating successful mysteries in this time period, while adhering to social norms and bending them slightly. After solving several murders in Meryton, it would seem that Darcy and Elizabeth would never be separated by the likes of Lady Catherine. 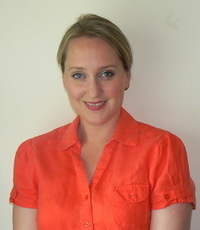 The intrigues are intricate, but the love between these main characters are never lost in the shuffle. Elizabeth grows ever concerned about her father’s health, but when it appears to be more, she worries that someone has become incredible desperate because murder or attempted-murder has to be an act of desperation. 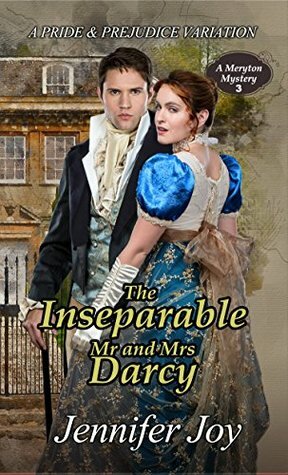 The Inseparable Mr. and Mrs. Darcy by Jennifer Joy, narrated by Nancy Peterson, is a wonderful diversion in the Regency era with two of the best classic characters created. Joy’s mysteries are often very surprising in one way or another, which can be a breath of fresh air for people who can easily discern the perpetrator ahead of time.